Beef is incredibly versatile. And while everyone loves choices, sometimes they can be overwhelming! This is your one-stop shop for beefing up your skills. 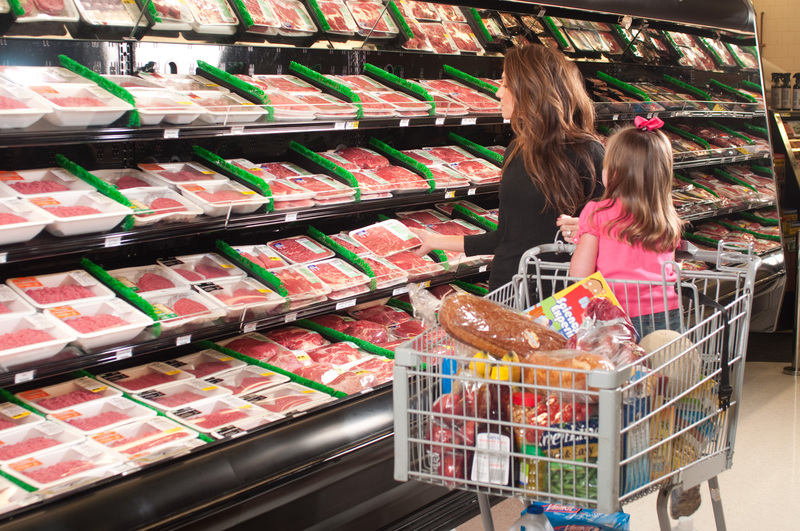 How do you choose where you buy your beef? We can help. Need recommendations on what cut to cook when your in-laws come to town? We've got you covered. Need to pinch pennies but don't want to sacrifice on flavor? Read on. 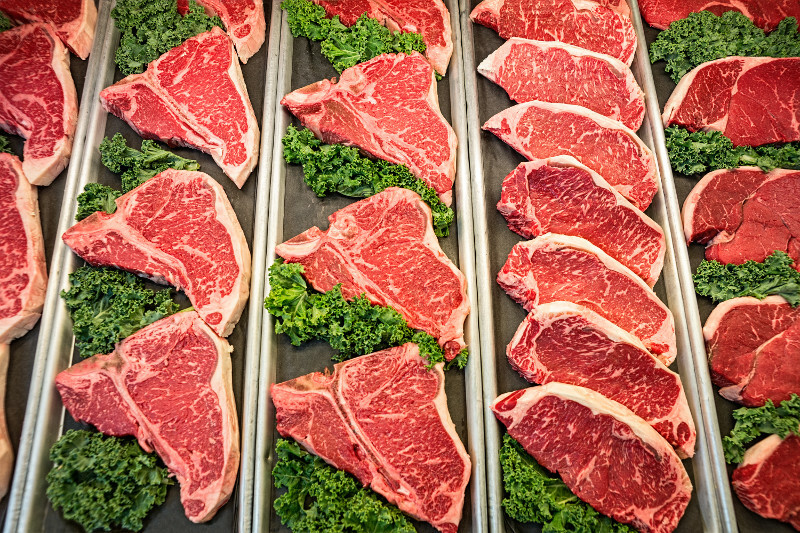 The interactive butcher counter was created to help you find the right cut, every time. So many options: conventional, natural, organic, grass finished, prime, choice, select. 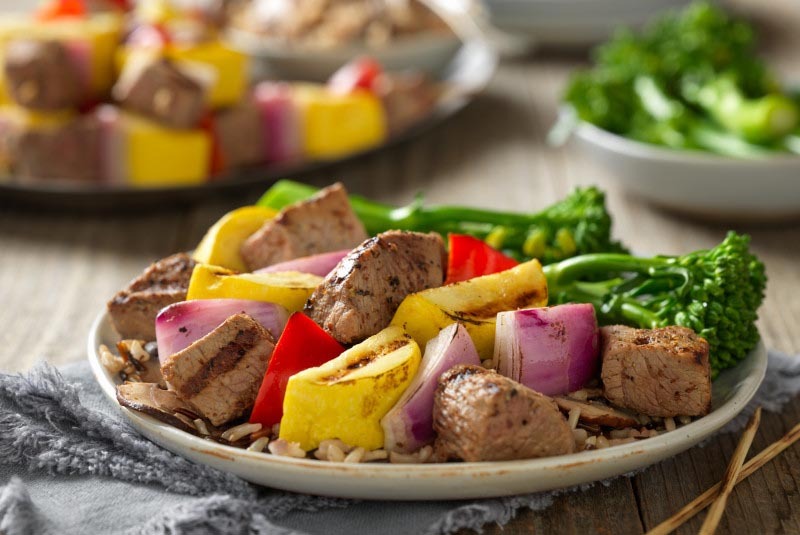 Find the perfect beef option for you! Explore our six tips & tricks to stretch your dollar and keep your plate protein-packed. Batch-cooking. Braising. Stir-frying. Indirect Grilling. Freezing and Thawing. Life is busy! 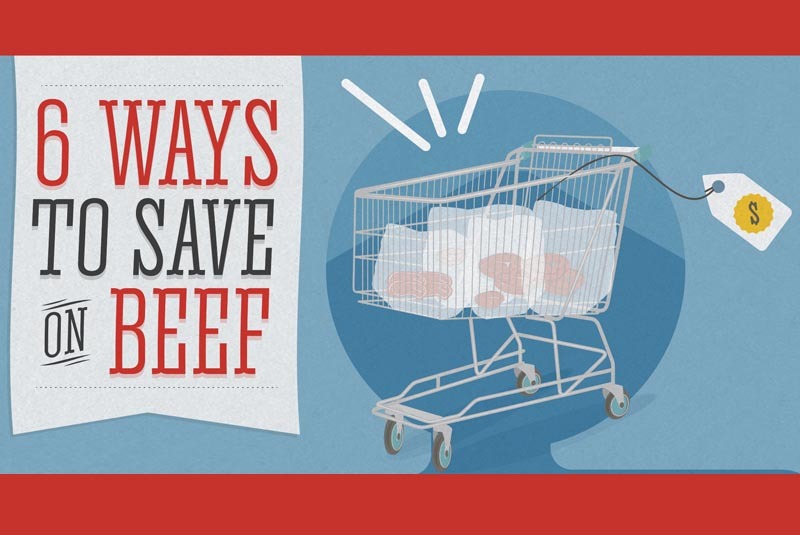 Mastering these easy skills make beef meals a breeze! Quick. Kid-Friendly. 5 Ingredients or Less. 30 Minutes or Less. And More. 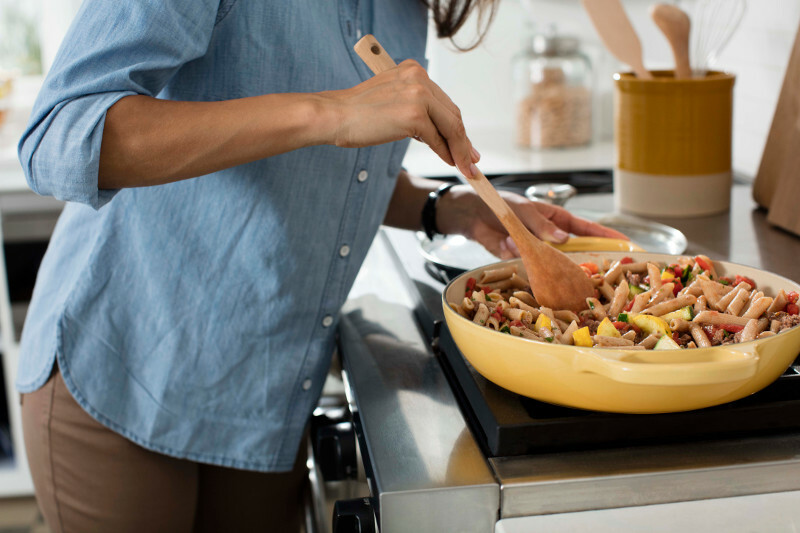 Hundreds of easy, tasty recipes at your fingertips. 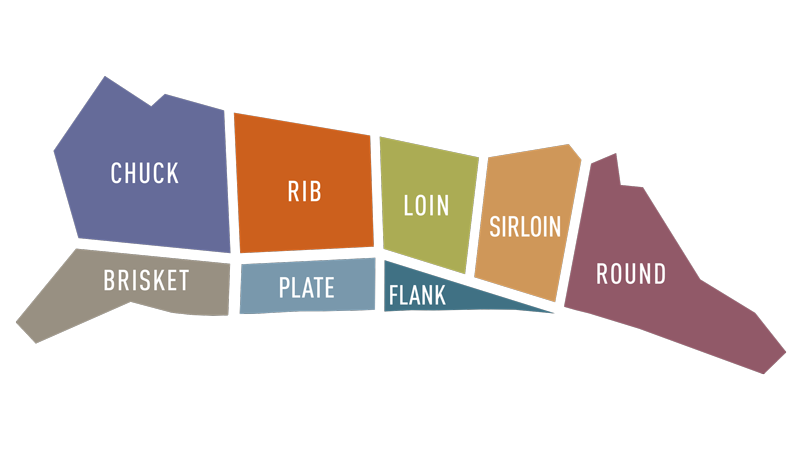 Learn about all the different primal and individual cuts of beef you find at your grocery stores and supermarkets. 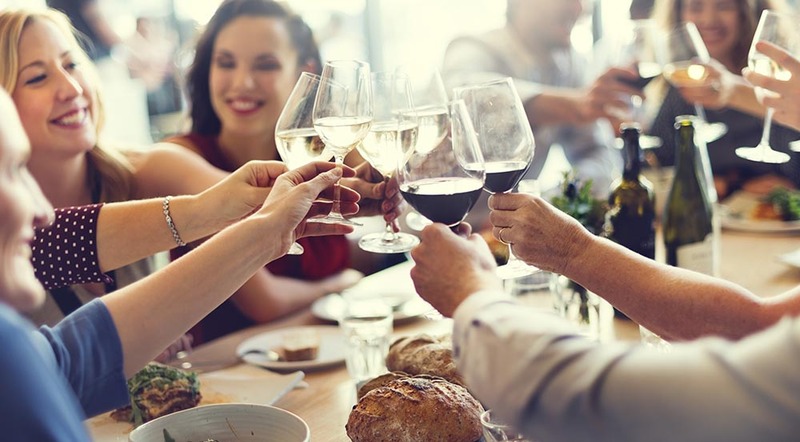 Pairing beef and wine is easier than you may think. Let this handy guide make that decision easier.